Another bill in the package would create a new crime for health care professionals who engage in sexual misconduct with a patient under the pretext of medical treatment, which would carry a penalty of up to 25 years in prison along with automatic revocation of their medical license. The plan will create a requirement for medical professionals who obtain informed consent for invasive treatments on minors, as well as a requirement for procedures involving invasive elements to be detailed in a patient’s medical record, which must be kept for at least 15 years. 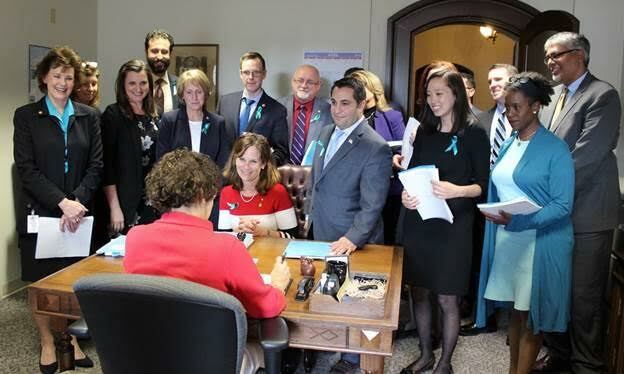 The legislation also provides higher standards for medical professionals if invasive procedures are to be used. State Rep. Klint Kesto, a former Wayne County assistant prosecutor, cited the legislation as the inquiry’s “most complete and overpowering response possible” to the Nassar scandal. 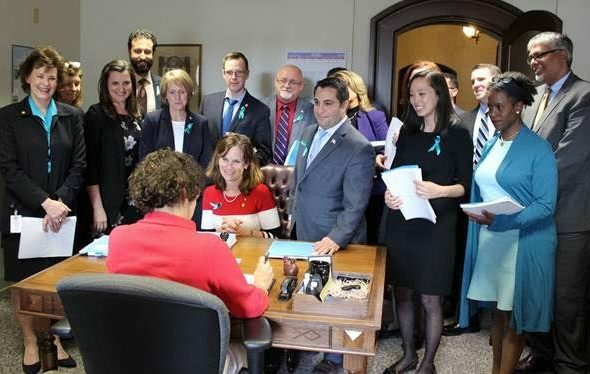 The package also includes legislation to enhance training for mandatory reporters, as well as bills to establish a Title IX ombudsman dedicated to work with college students and to strongly encourage all public colleges and universities to submit a five-year campus sexual assault improvement plan. Reps. Kesto, LaSata, Chang and Jon Hoadley led a House inquiry into MSU’s handling of sexual assault complaints at the direction of House Speaker Tom Leonard. The House Law and Justice Committee and the House Appropriations Subcommittee on Higher Education concluded the inquiry last week by releasing dozens of critical findings and recommendations. This legislation comes from those recommendations.